Search Engine Optimization is no longer just about assigning good keywords and getting links to your website but also about gaining the trust of your targeted audience and providing the high-quality content they are looking for. Wise Choice Marketing Solutions uses only search engine optimization methods that play by the rules. 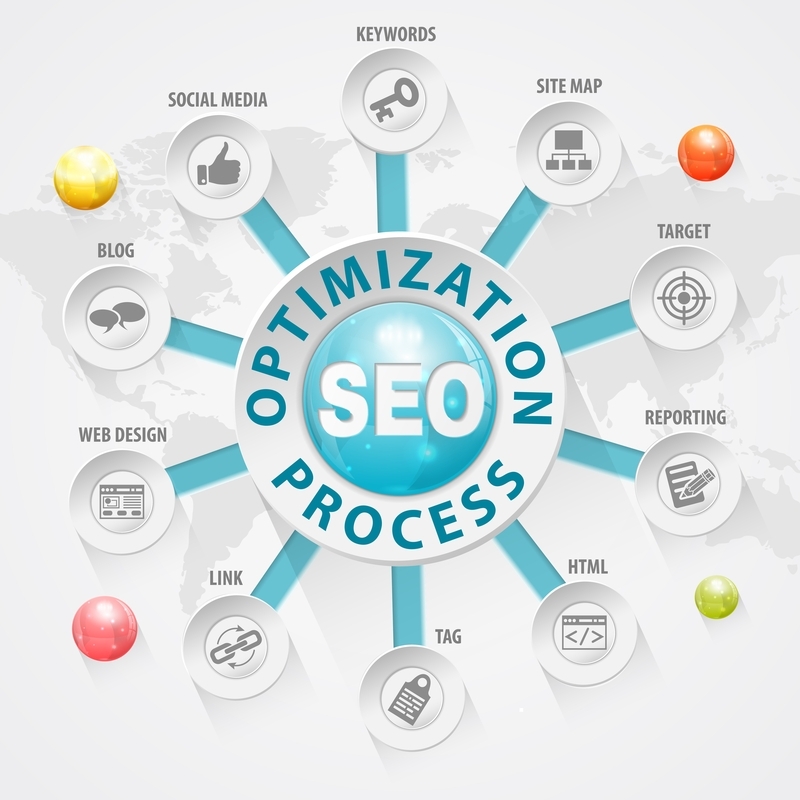 These methods are called white-hat SEO. Using safe SEO methods may take a little longer until you get high search engine rankings but your rank will grow steadily and you’ll get a much better performance in the long run. In addition, creating high quality content that is interesting, timely and useful is one of the most valuable steps in the entire SEO process. Errors that can have a negative influence on the search engine rankings of your website. Misspelled Words need to be eliminated so your website content is error free. By correcting these issues, you make sure that search engines can index all of your pages correctly and also that you have a high-quality website. Learn more about our audit report and how to get yours FREE! Finding and using the right keywords are important by delivering potential customers to your website. If you target the wrong keywords, you’ll wast a lot of time, energy and money. We will help you research and identify your focus keyword(s) or keyword phrases for each page of your website. By optimizing your web pages, you make sure that search engines can index your web pages and that they index your web pages for the right keywords. The backlinks that point to your website belong to the most important ranking signals in the algorithms of Google and Bing/Yahoo. It is not possible to get high rankings on these search engines without good links. Social media sites such as Facebook, Google+ and Twitter are very popular. If your website is mentioned on these sites, your website will get new visitors and often better rankings on search engines. We monitor your ranking and position of your web pages on the first 5 results pages on Google, Bing and Yahoo for your keywords. You will see which pages of your website have high rankings, for which keywords they are ranked and how your competitors rank in comparison to your website. You will also get alerts and opportunities that will help you to optimize the return on investment that you get from your web pages. Analyzing the backlinks of your competitors can help you to understand why your competitors have higher search engine rankings than your website. We will link your Google Analytics and Adwords accounts to your SEO tracking to allow us to analyze website visitors and/or the effectiveness of Adword ads. We will automatically submit your website URL to search engines on a monthly basis so they know your website exists. In addition to the automatic search engine submitter, we will also submit your website to online business directories, article directories, press release sites, shopping directories, etc. We will provide a customized set of reports for you on a monthly basis. Submit the form below to get started on optimizing your website and improving your rankings! I am interested in your SEO Services. Please contact me.